Alcon and Merck Serono are among recent corporate business wins for Universal World Events in the first two months of 2012. 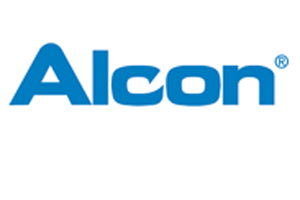 Eye-care company Alcon, part of Novartis, appointed the agency as a preferred meeting management supplier. Universal World Events was also appointed as a consultant for Merck Serono in Switzerland, to organise a 50th anniversary event for one of its key brands. The event, which will take place in more than 20 countries simultaneously, will be delivered by the agency’s German office this summer. Universal World Events sales and marketing director Mark Saxby said: "We are delighted that one year after the merger of Universal Procon and World Events, the benefits of an enlarged organisation are really beginning to see our offer resonate in the market. We hope to announce further business wins in the coming months."